I agree, this would be awesome! I like the maps you suggest, but honestly, there's just no way it's going to happen, sadly. As for the level cap increase, I don't see anything wrong with it, but I don't really see the point of doing it if there's nothing left to really unlock. This...is IT, right here. That is the best, most accurate answer I've ever heard about this game's problems, and this is coming from a guy playing on PS4, not PC. Well technically, Jenny is based on Chris Higgins, but it would be nice to see either Ginny or Trish. Personally, I've always been WAY more into Michael than Jason, but I do not want a Michael vs Jason movie, I just don't like showdown type movies. It takes away from the characters, and makes them laughable in my opinion. But, to answer the question, I agree that Jason would most likely win due to his brutish strength, but keep in mind, Michael also has super human strength. That is a cool concept. 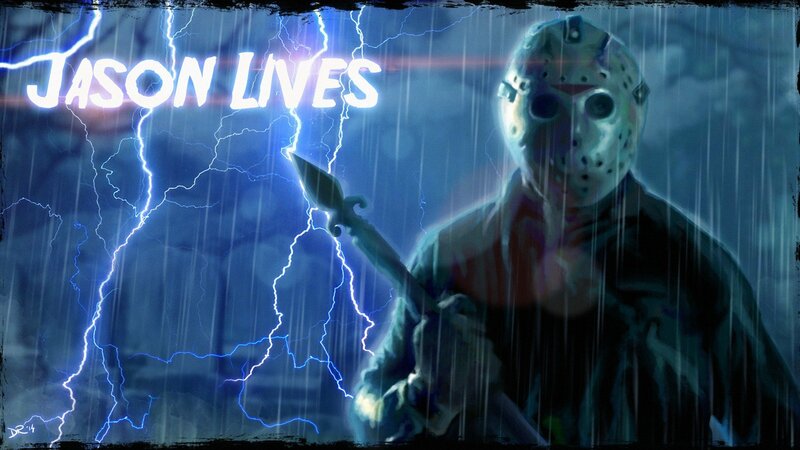 Personally, I always though it would have been nice if they added a map inspired by the NES game, as well as some of the weapons Jason used in the NES game. I have to say Packanack when it's raining. Just something about running through those dense woods with the rain pouring down and lightning and thunder striking, and that misty blue lighting through the trees...good stuff. I have never used any bloody skin. They just seem a bit too tacky and unnecessary to me, especially because they sort of cover up the unique look of that particular version of Jason you're using it on. It's really a toss up between Vanessa and Chad for me, but I'm going to have to go with Chad, hands down. Vanessa is super annoying, but Chad is even more so in my opinion. He is the very definition of "troll". I love the idea, I'm all for it. Oh ok, yeah. I agree.